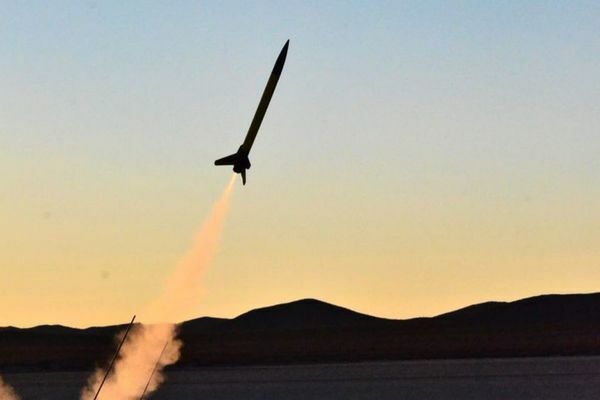 Kansas City User Groups: December 27: Hammerspace Community Workshop and Makerspace - Rocketry For Bored Children... And Their Adults! December 27: Hammerspace Community Workshop and Makerspace - Rocketry For Bored Children... And Their Adults! It's Holiday Break, and everyone's home for the week. Why not come down to HammerSpace Workshop to learn something new while building something awesome! In this afternoon class, we will be building and flying Estes model rockets! It's an awesome afternoon of construction, science and flight! Children younger than age 12 need to bring an adult to assist them with construction and launch. The class will be rain or shine, so please check the weather and dress appropriately. Hopefully we will be able to launch outside, but if not we'll open one of the big workshop garage doors and launch out into the parking lot! The class price includes 1 rocket. If you are not a member of Hammerspace, please arrive a few minutes early so we can cover some basic safety topics. 0 Response to "December 27: Hammerspace Community Workshop and Makerspace - Rocketry For Bored Children... And Their Adults!"